Even in rain, fog and darkness, you can still work outside. 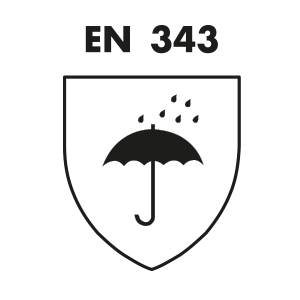 All that is essential is that everyone can be seen – despite the poor visibility. 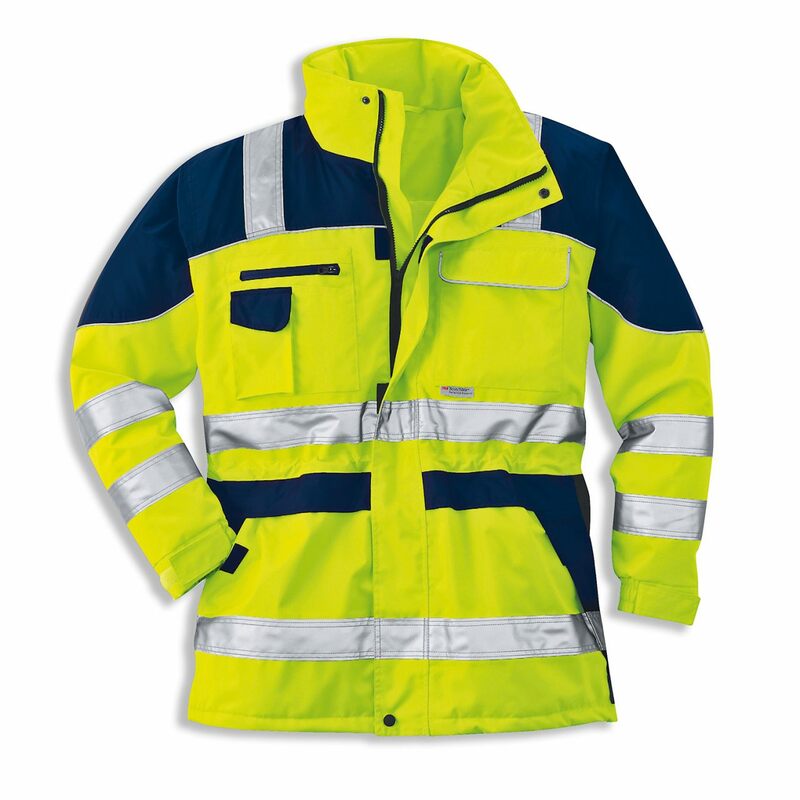 The high-visibility clothing from the uvex protection flash collection uses bright reflective strips. The jackets can of course also be seen in daylight. 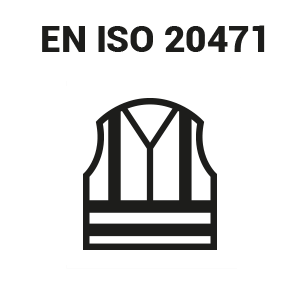 The European standards regulate the requirements for clothing to protect against rain as part of protective workwear.